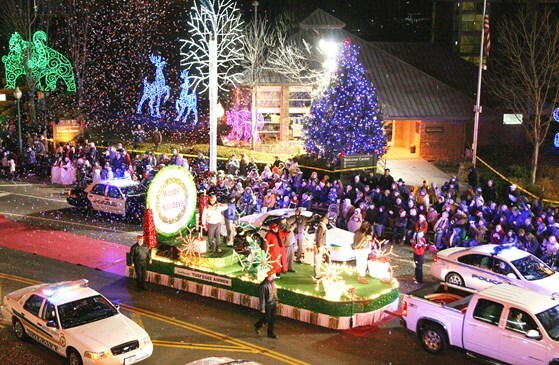 The City of Gatlinburg invites you to bundle up and generate a spirited dose of holiday cheer and soak up Gatlinburg’s 39th annual Fantasy of Lights Christmas Parade at 7:30 p.m.
Gatlinburg’s 39th Annual Fantasy of Lights Christmas Parade travels through downtown Gatlinburg on Friday, December 5 at 7:30 p.m. to the cheers of more than 80,000 spectators. 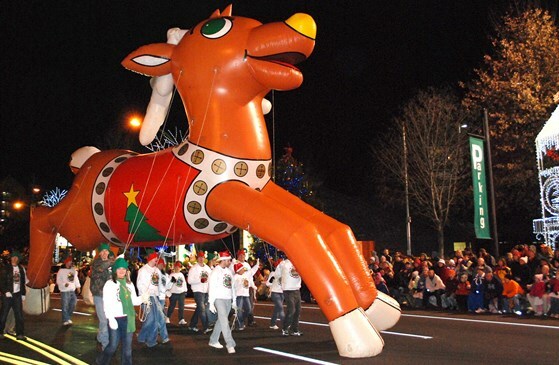 Over 100 parade entries, over a dozen marching bands from Tennessee, North Carolina, Virginia, Georgia, and Alabama, and giant balloons will take to the streets of downtown Gatlinburg. 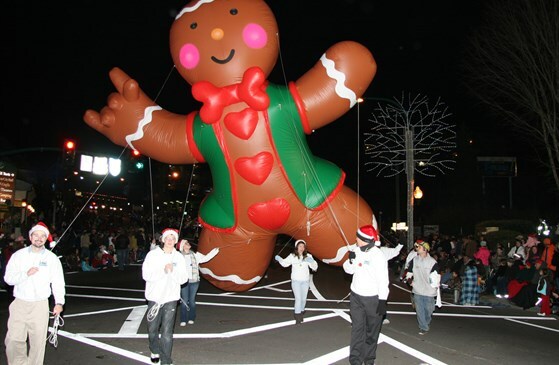 Gatlinburg Fantasy of Lights Christmas Parade earned the IFEA / Haas & Wilkerson Grand Pinnacle Award for excellence in events production in 2013 and 2009. The parade begins at Traffic Light #1A on Hwy 321 at 7:30 p.m. and ends about an hour-and-a-half later at Traffic Light #10. Jamming sidewalks and balconies along the parade route, a large crowd will be able to soak up the illuminating glow of Gatlinburg Winter Magic, the City of Gatlinburg’s popular holiday lights program which has received a $1.6 million injection of new displays plus a 100-percent conversion to energy-efficient LED bulbs over the past few years. Christmas fills the air during this amazing event! We still have rooms available and would love to have you join us during this holiday season and feel the Christmas Spirit Southern style! A wonderful time to be had by all! 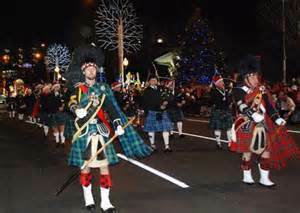 Visit our website or call and reserve your room today and make plans to join us at the Parade! Hope to see you very soon!